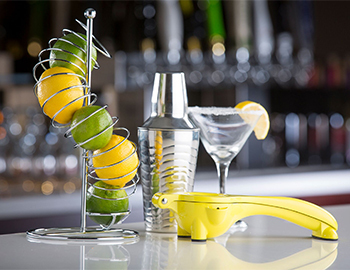 Browse through our complete selection of professional cocktail equipment for your bar. 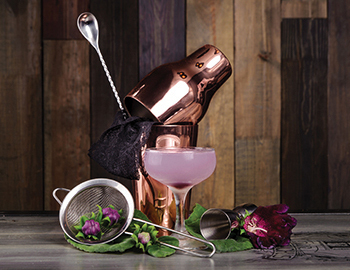 From Cocktail shakers & strainers to Muddlers & Condiment dispensers, we have it all to ensure the smooth running of your bar. View our extensive collection. Professional quality barware should be reliable, look great and be functional. This is exactly what we offer with our wide selection of catering & restaurant barware; a variety of products and accessories designed to intuitively fit the needs of modern bars of all sizes. 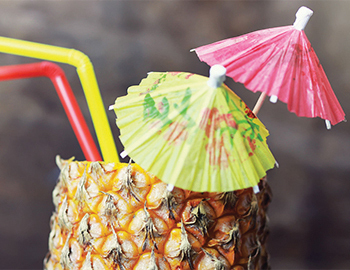 We provide a wide selection of common restaurant barware, ranging from coolers & buckets, to measurers & pourers, along with a variety of other common bar accessories, including disposable items like decorative umbrellas and drinking straws. For the very best cocktails in the world, it’s essential that you have the proper equipment to work with. 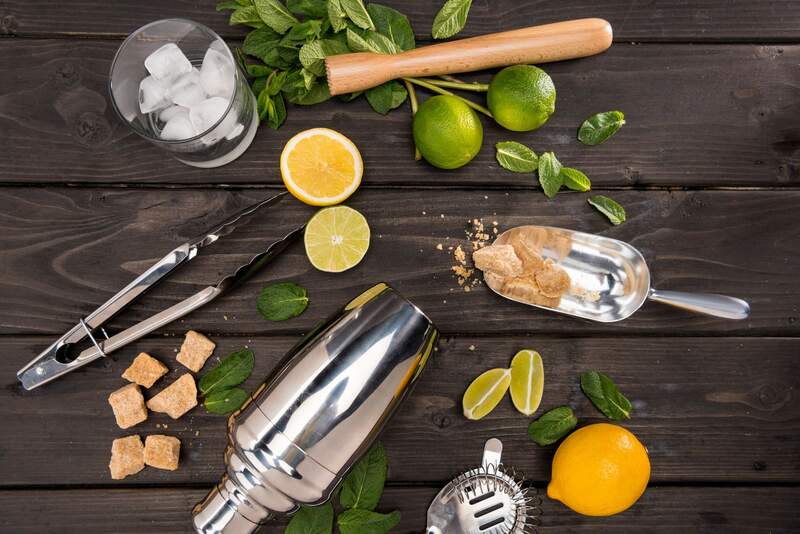 It’s inevitable, a subpar cocktail shaker will deliver a subpar cocktail, and if you strive to deliver your customers the very best possible experience it’s essential that you invest in the right equipment for your staff to work with. Luxurious and elegant beverages should be presented in a way fitting of such a sophisticated drink. For example, we have a range of buckets and coolers designed to not only provide drinks such as wine and champagne with the ideal presentation, but also keep the beverage chilled so your guests can enjoy the taste to the fullest. Additionally, for those serving carefully crafted ales or expertly mixed cocktails, or businesses who simply want to maximise the amount of drinks they can carry, we have a diverse selection of trays to both boost your carrying capacity and give your business an edge on presentation. When pouring drinks in a bar environment, speed and reliability are essential, and our measurers and pours are equipped with a non- drip mechanism that also allows for a smooth dispense action. This will help your bartenders to maintain speed whilst pouring and mixing alcoholic drinks, whilst also helping to minimise the amount of spillages. Sometimes that cocktail needs an extra special touch to give it that extra bit or sparkle. Concept Cuisine has everything bars need in order to ‘spice up’ their drinks, including multi coloured straws, cocktail sticks, and the crowd favourite – the cocktail umbrella. 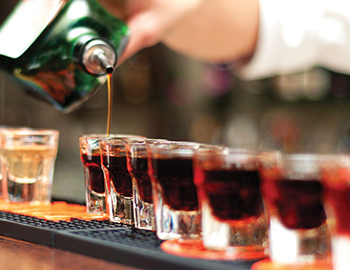 There are numerous accessories that can assist the bartender in their workplace activities. If you’re searching for products that can improve the productivity of your bar staff and help to improve the quality of your drinks. 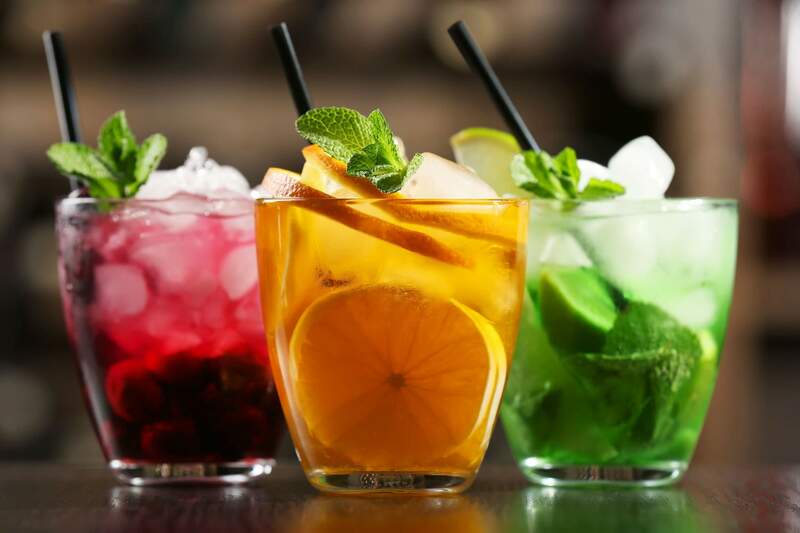 We stock a diverse range of accessories products including lemon zesters, garnish tweezers, tray glass rimmers, and even ice picks and ice chippers. 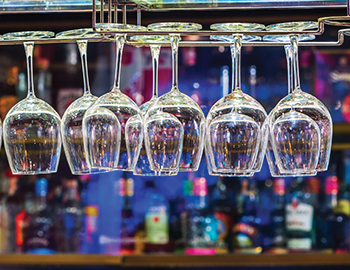 Bars and restaurants are busy environments, so it’s essential that your glassware is stored in a responsible manner. Our online store has a diverse selection of glass hangers and storage containers to help your business improve productivity and minimise breakages. 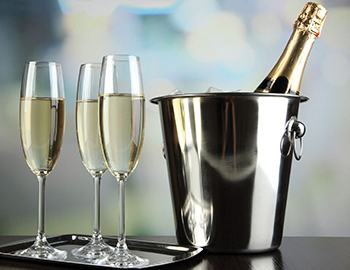 Why Choose Barware Supplies From Concept Cuisine? 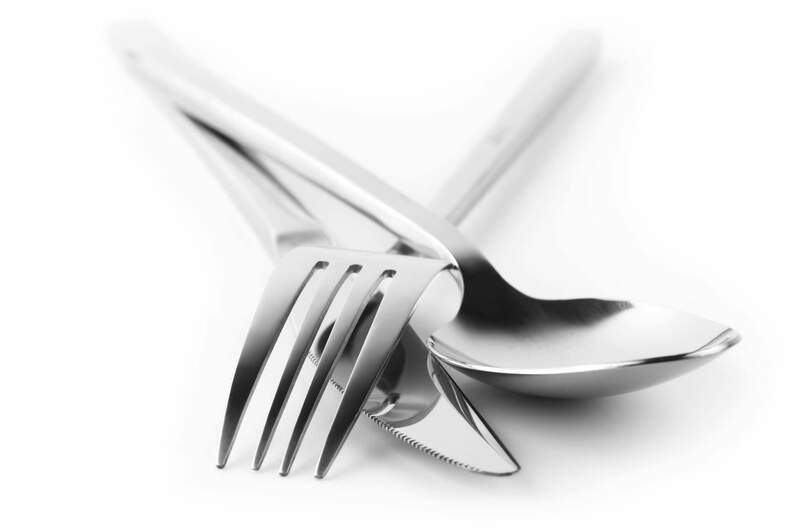 Why should you choose to purchase your catering & restaurant barware from Concept Cuisine? What makes our business and our range of products so special? If it’s not good enough, we don’t offer it for sale; it’s as simple as that. Everything we offer on our online store conforms to the same stringent levels of quality control and functionality; giving you a diverse selection of products to choose from, made from various different materials in different styles, without compromising on either durability or reliability. We are so confident in the quality of the products available on our online store, we’re happy to provide a 30 day no-quibble guarantee, so you can enjoy peace of mind and shop with confidence. Also, if you spend £75, you can enjoy free UK delivery. 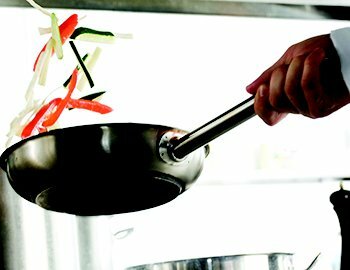 Our online store has a diverse selection of catering equipment, making it the ideal place for both experienced industry professionals and those new to the catering and hospitality industry. 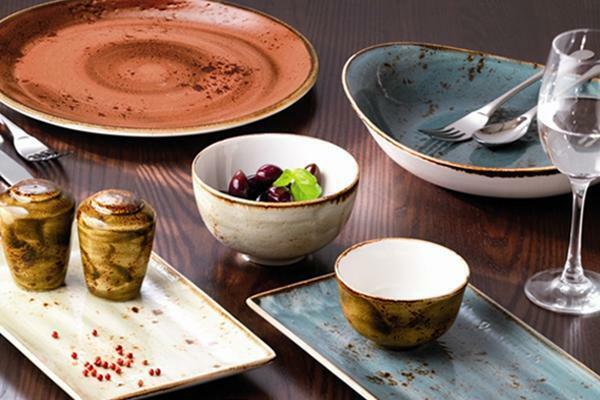 Our online store is equipped with everything you need to fully equip your kitchen and bar staff without breaking budget, whilst also providing a vast choice of luxurious products, providing hospitality businesses which the tools they need in order to present their food and drink in an aesthetic that reflects their brand. Equipping your bar and restaurant means choosing high quality products that you can count on to perform at the highest level. At Concept Cuisine we are proud to offer a vast and diverse selection of high quality equipment for restaurants and bars that have been designed to seamlessly fit into professional environments. 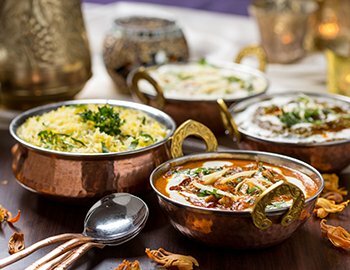 Our products provide lasting usability; enabling your specialised staff to channel their skills and creativity, creating food and drink that not only taste delicious, but look beautiful as well.